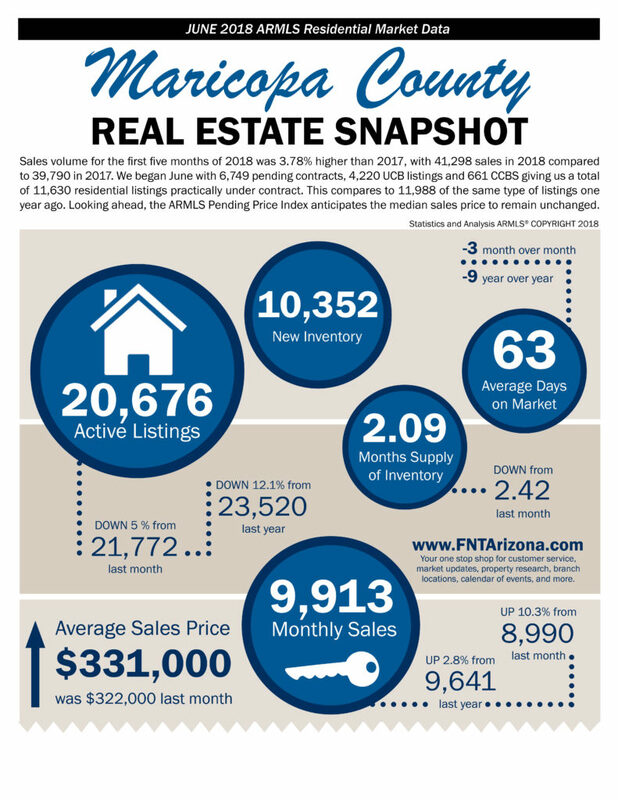 The New Real Estate Snapshot is Now Available! COPYRIGHT FIDELITY NATIONAL TITLE AGENCY 2017. ALL RIGHTS RESERVED.